programming languages at large in France. ScalaIO 2017 will be held at the end of October in Lyon. We expect about 350 people coming from all over Europe to enjoy talks from more than 50 carefully selected speakers, on 4 tracks. At least 30% of the talks will be given in English, and we’ll ensure that an entire track is dedicated to English-speakers. 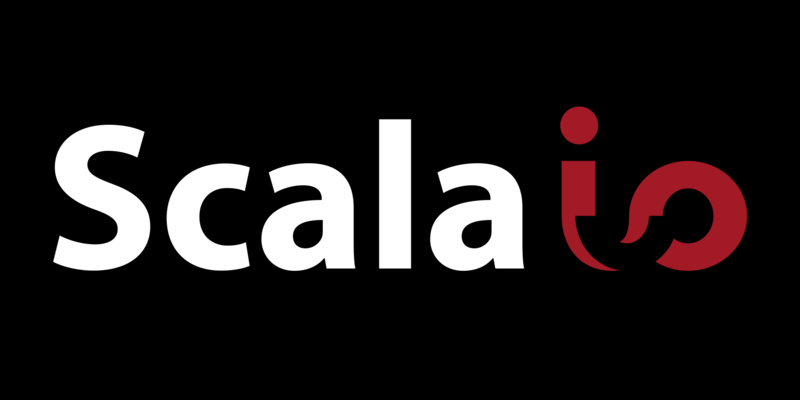 This choice will allow us to invite the most prestigious members of the Scala community.